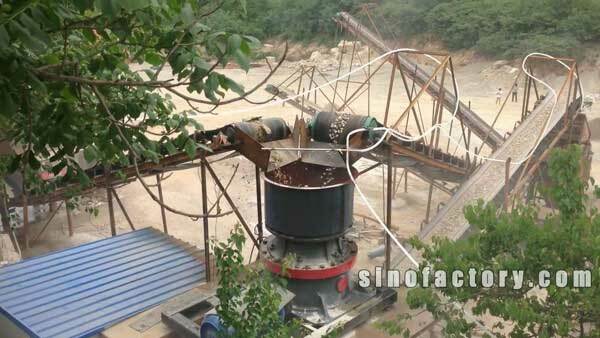 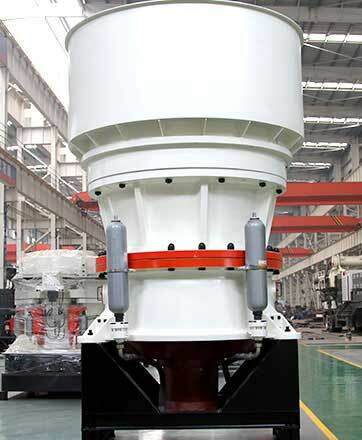 Single-Cylinder Cone Crusher is widely used for medium, fine and super fine crushing operation. 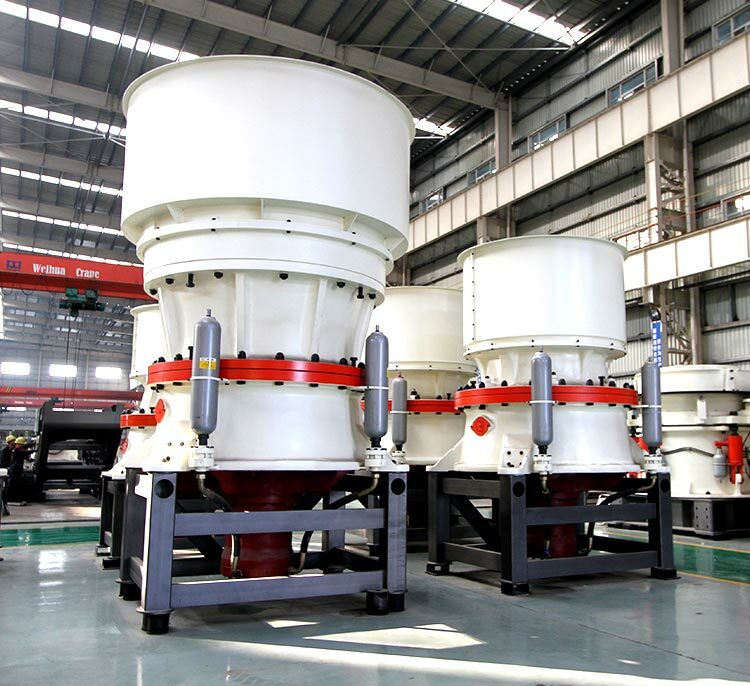 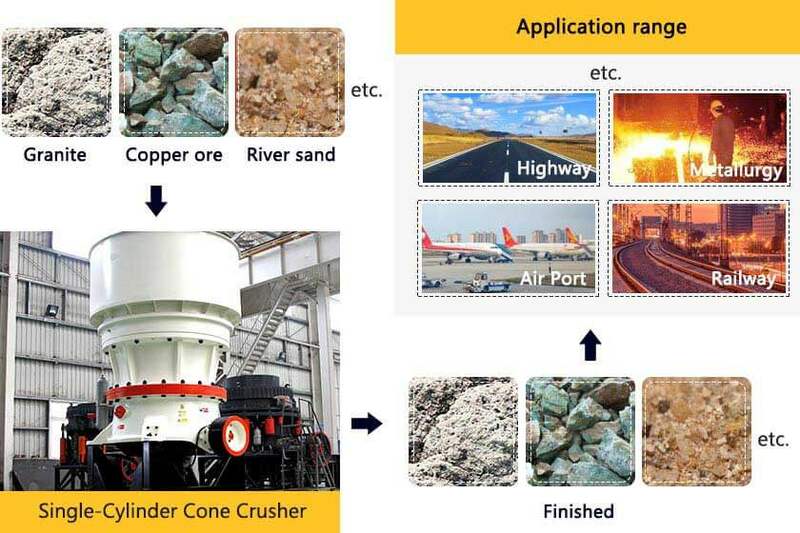 The Single-Cylinder Cone Crusher is widely used for medium, fine and superfine crushing operation of mine, aggregate, metal ores, limestone, granite, basalt, river gravel, construction waste, steel slag, cement raw material, ceramic raw materials. 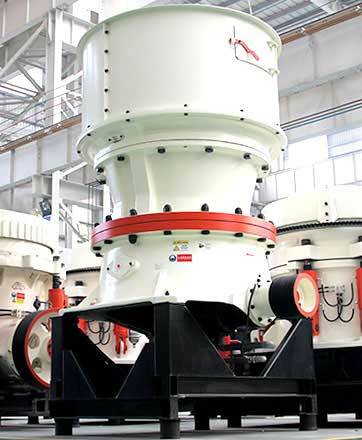 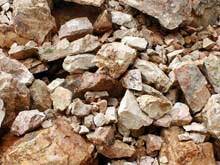 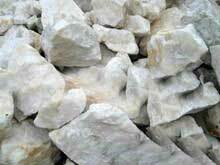 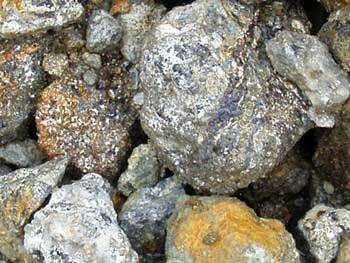 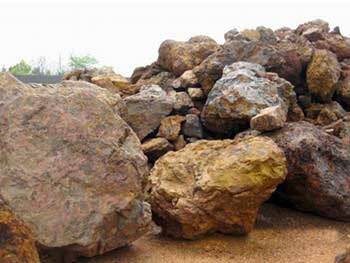 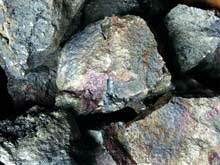 1.Wide application range; high crushing efficiency, large production capacity. 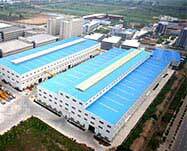 3.High automation degree; easy operation and maintenance; low production cost. 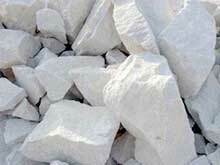 5.Simple and compact structure; easy maintenance.